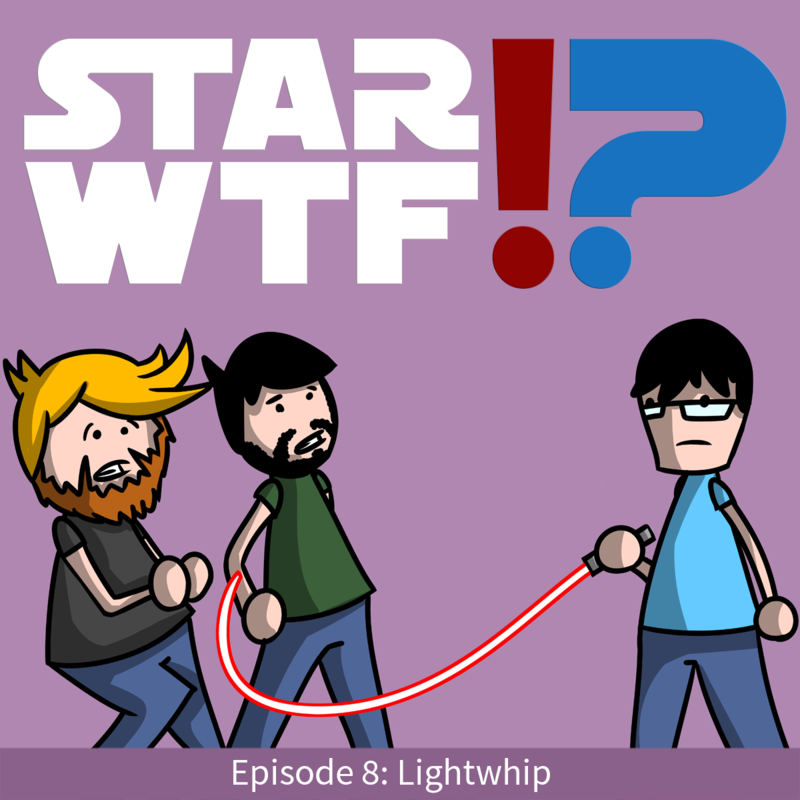 Lightwhips generally functioned on the same principles and mechanics as lightsabers, emitting a coherent beam of energy that was used as a weapon. However, rather than the straight, meter long blades emitted by standard lightsabers, lightwhips featured long, flexible blades that often exceeded several meters in length. 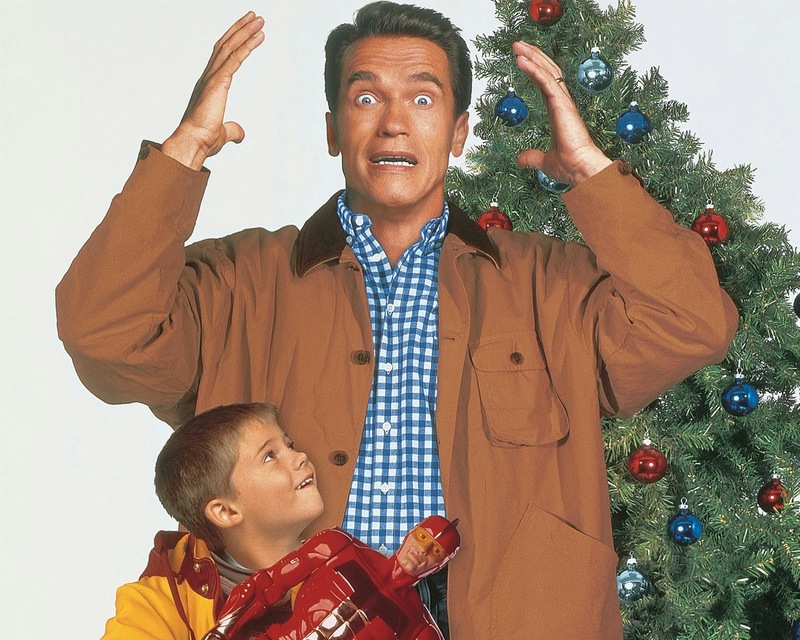 This week our holiday bonanza continues as we dare to read the festive fiasco that is the novelization of Schwarzengger goes shopping shocker Jingle All the Way! And caring about as much as I do as to whether or not Baby Anakin Skywalker gets some stupid toy is the always wonderful guest host Sabrina! Prepare to deck the halls with terrible impersonations! GET TO DA SHOPPAH! FPcast! The Fruitless Pursuits Podcast for December 8th! Exodus Gods and Yobs! This week we're back after a brief hiatus, catching up with our thoughts on the Force Awakens trailer, Suicide Squad casting, the Terminator Genisys trailer and a whole lot more! 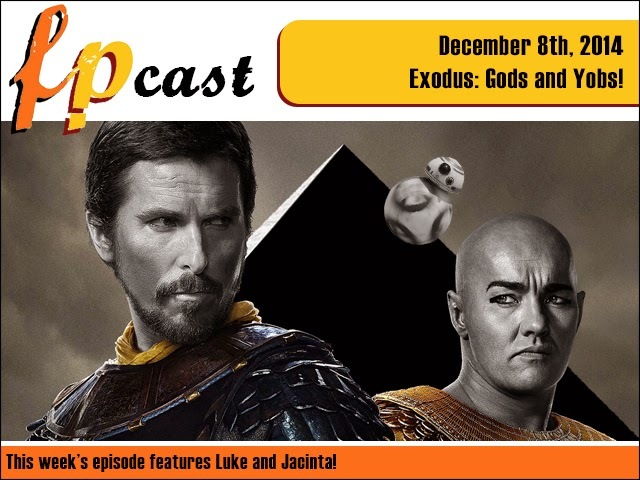 Plus we review Ridley Scott's 3D bible epic Exodus: Gods and Kings, starring our own Joel Edgerton as a baby in drag!